Inspect are Maclean’s local & trusted building & pest inspection specialists, Having inspected over 2000 properties in The Clarence Valley. If you are investing in a property, Maclean located on the mighty Clarence River provides purchasers with an affordable option when buying a new home with a solid return on investment with prices on the rise. Maclean located on The Clarence River in NSW is rural town only 20 minutes from Yamba. Maclean has beautiful historic pubs and buildings and celebrates the annual Highland gathering every Easter. Maclean the Scottish town of Australia is the gateway to Brooms Head and Sandon River, Provides a picturesque setting in Northern Rivers NSW. Maclean offers purchasers both a country lifestyle with access to Yamba, National Parks, Recreational activities such as fishing and coastal serenity. Maclean’s local building and pest inspection team consists of a licensed builder Andy Keane and also timber pest specialist Dion Peters with 40+ years of combined experience. Both inspectors are licensed and insured. Having an experienced team that includes a Licensed Builder means you receive expert advice with recommendations and answers where other building inspectors may provide clauses. Fact: Unfortunately in NSW some building inspectors may not be qualified builders, Search licences on fair trading website here. We meet and exceed current Australian Standards that require inspectors to carry additional tools to further assess areas of concealment for termites. 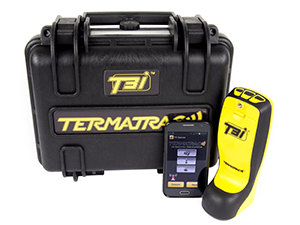 This includes termite radar and thermal in addition to borescope and moisture meters. Our reports are unique, not a template being easy to read, full of photos and recommendations. Inspection reports are emailed to you on the same day as the inspection. We follow up with a call to ensure you are comfortable with the findings. More means, not only do Inspect provide a two-man inspection team consisting of a timber pest specialist who has experience treating and protecting houses against termites and also licensed fully qualified builder. Our licensed builder also provides consultation and can tailor your inspection service to ensure you receive the right advice such as structural, building rectification estimates, advice on renovations and much more. We cannot stress enough how important it is if you are obtaining quotes for an inspection or have had a referral from a real estate agent to ensure your inspectors meet this standard (Qualified builder + Timber pest inspector with experience). We can provide tailored inspection services that can be included in a pre-purchase inspection. This may include project management or advice on renovations and repair, Investigate town planning and approvals, Comment on structural issues, provide estimations and much more. Prior to Sale or Pre-Purchase Inspections. Inspect – Same Day Property Reports provide peace of mind when buying a property in Maclean NSW. If you are looking to invest in a property in Maclean, Our local inspection team work on your behalf to assess the property prior to sale, to ensure you get the clear picture of the state of the property that you are investing in. Our pre-purchase building and pest inspections are carried out by a licensed builder and also a timber pest inspector with years of experience and local knowledge includes two photographic reports (pest & building) on the same day of inspection, All the latest detection equipment including thermal and termite radar and a follow up consultation to ensure you are 100% clear on the property. Engaging inspectors on your behalf to provide reports and recommendations prior to sale will give you the knowledge and the opportunity to rectify if need be, identified issues. 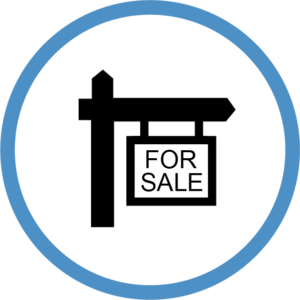 Confident vendors can then proceed to sell or auction with peace of mind about the integrity of the property on offer. 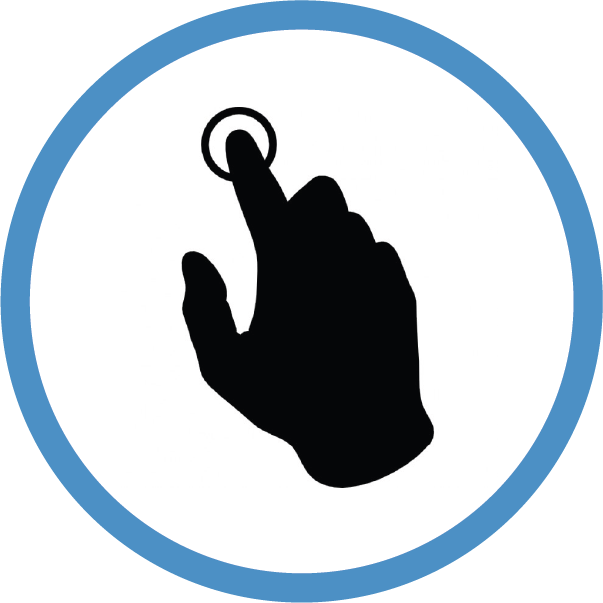 This can also avoid delays during the contractual phase. 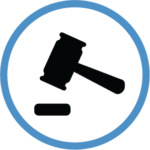 Pre-sale inspection reports can also be useful tools for properties going to auction and made available to all interested parties on the day or prior with no additional fees. What is included in a building and pest inspection Maclean? ➜ Book a building and pest inspection Maclean and receive two inspectors. A licensed builder and also a pest specialist. ➜ We provide 2 x Digital photographic reports (Building & Pest) in 3Hr after inspection, Guaranteed. ➜Using the latest high tech detection equipment such as Thermal camera, Termatrac T3i Termite Radar, Moisture Detection & Aerial drone at no extra cost. ➜ We call you after the inspection to discuss the findings. ➜ Our inspectors don’t provide quotes, however, If you are looking at renovating, knocking out walls or need any additional advice, Our licensed builder can provide information at no extra charge. Inspect – Same Day Property Reports are based in Maclean. Andy & Dion the inspectors are here to ensure you make the right decision if you are buying a new home. If your selling, Having a pre-sale inspection can save time money and hassle. Give us a call today. ➜ Unfortunately, the laws in NSW do not require a licensed builder to carry out pre-purchase inspections. In fact, there are 3-day courses allowing people to become building inspectors! 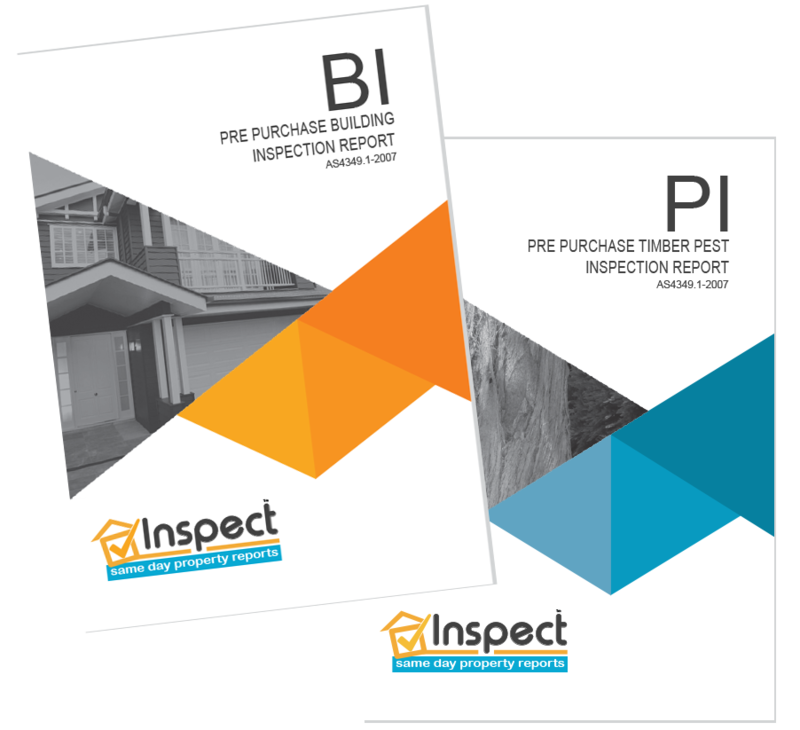 This is worrying for purchasers as the advice given on structural and building elements may not be accurate or the inspector may recommend further advice costing the purchaser more money. Rest assured we provide a licensed builder with over 30 years experience. Lic Builder NSW #104150C. ➜ If your agent has recommended an inspector, Think again or double check. The building and pest inspection industry are competitive. Unfortunately, it has been identified that some inspectors will work in the agents best interest to ensure a quick sale and not identify issues in return for repeat work or referrals. This is against the law and should be reported to fair trading if you know about it. Ensure that when you engage an inspector you do it independently and make sure the Building Inspector is a Licensed Builder. ➜ Also, Having a two-man team that includes a licensed builder and also a timber pest specialist working together ensures that the builder looks after the building side and the pest inspector looks after the pest side. There are single operators (one inspector) who carry out both building and pest inspections and this is also worrying as the inspector may come from a building background and may not have a good understanding of termite ecology, behavior and or ever treated termites. One person trying to carry out both a building and pest inspection is a huge task and maybe rushed potentially missing vital parts. Our pest inspector is an expert with 15 years experience inspecting, treating and protecting houses against termites Lic Pest Technician NSW #15102227. ➜ Our state of the art business management software allows our inspectors to generate and email you a full photographic report within 3 Hours of the inspection, Guaranteed. This allows a speedy process reducing the risk of being gazumped and missing out on the sale by waiting for reports that in some instances can take days! We will also call you directly after the inspection to run through everything to ensure you are 100%. Woodford Island, Palmers Island, Illarwil, James Creek, Tully Morgan, Lawrence, Brushgrove, Lower Southgate, Cowper, Ashby, Ashby Heights.